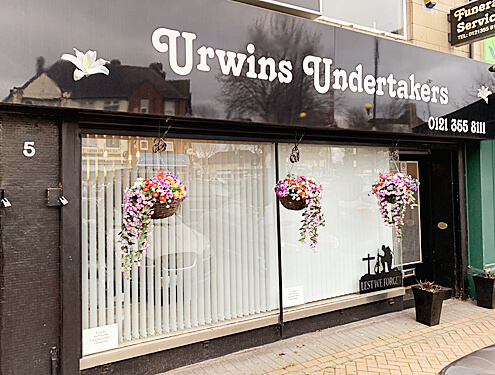 The first of Urwins funeral homes opened in November 2006 by Funeral Directors Marianne Doyle and Mark Inson, both dedicated to serving the public. 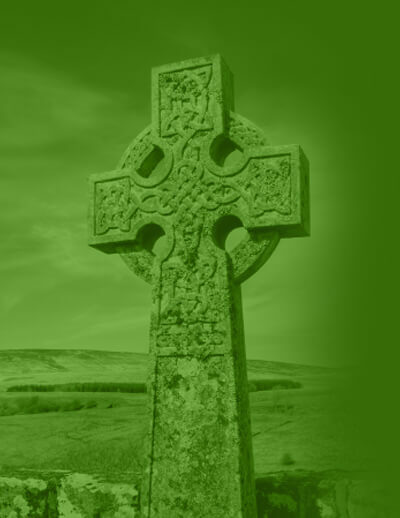 Their aim was to give comfort to people in their time of need and offer guidance through their wealth of knowledge and experience in bereavement and funeral planning. In May 2009 Urwins lost one of its most valuable assets, In the early hours of 1st May Mark suddenly and unexpectedly passed away. This was not only a blow to the business but personally to Marianne and her two sons whom shared a home with Mark. The month of May was a very sad and uncertain time, Marianne (opposite), Mark and the staff had worked long, sometimes unsociable hours to make the company work. They passionately believed they had a service to offer and it was soul destroying to think that all Mark’s hard work was in vain. Through this difficult time the staff had taken the reins and was conducting the funerals and dealing with the day to day running of the business. Marianne found it very difficult to come to terms with losing Mark, but with support from her family and the Urwins staff, decided to carry on as Mark would have wanted, never one to give up. The business was once again back on its feet doing what it did best. Urwins has always used the phrase ‘Caring for Our Community’, and donates over three thousand Easter Eggs, and Christmas Mince Pies to local Churches and Care Homes, always trying to help with charitable events where ever possible. All who work at Urwins live locally and so understand the needs of their clients with knowledge of local cemeteries, crematoriums, hospitals and churches. They also pride themselves on continuity and attention to detail. It was one of Urwins aims to host a Memorial day. Marianne thought the month of May would be appropriate, not only due to her own loss but as Spring signifies a fresh start to a new year. We should remember our loved ones on other occasions not only Birthdays, Remembrance Day and at Christmas. So it was arranged that the first memorial day be May 1st 2010. The day was very emotional for all clients, staff and family, and was a fitting tribute to all. She remembers the compassion from people who had met Mark during their own loss and found this an encouragement to continue the services Urwins offer. A week after the memorial day Marianne suffered yet another massive bereavement. On May 8th 2010 Michael, Marianne’s eldest son was killed outright by a bus at the tender age of only 16 years old. The funeral home once again hit hard times. Michael was due to start his career at Urwins upon leaving school. The staff were hit hard and everyone at Urwins struggled to carry on. Once again, the staff took the reins and pulled the company through, Marianne eventually returned to work with much support and encouragement from her son, partner, family and friends. Marianne now finds her vocation very difficult but satisfying. She has learnt from her own experience the trauma encountered when dealing with bereavement. The team at Urwins have a wealth of experience, Marianne has twenty one years of service in the funeral profession and holds a National Diploma in Funeral Directing and is also one of the only Licensed Members of the British Association of Funeral Directors in the area. Urwins as a company is an associate member of the Allied and Independent Funeral Directors, which means as a family/Independent run company have a code of practice to adhere to. Despite tragedy, recession and many many tough times, Urwins continue what they have pledged to do, care for the community. The dedicated staff are on hand not only before and during the funeral, but ensure their clients know they are there for them after the funeral if needed. Funerals can be expensive, and so they also offer help with DWP claims and help where possible with financial difficulties in meeting funeral costs. 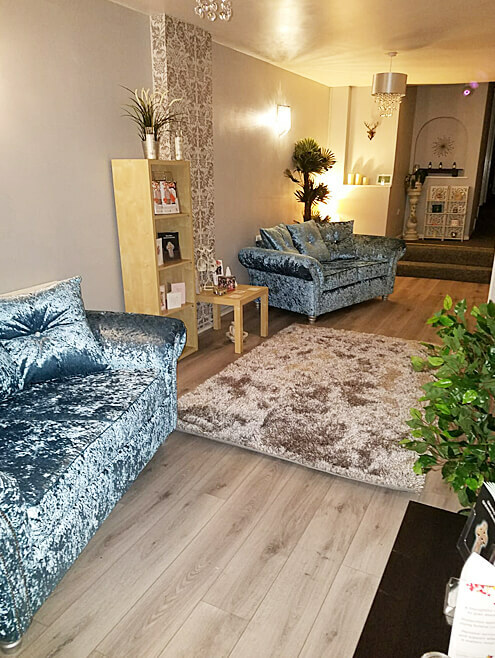 Urwins now run three funeral homes all offering a comforting warm ambience enabling clients to be at ease during traumatic times, in Kingstanding, Great Barr and more recently Sutton Coldfield. If ever in doubt, Urwins will always offer you free advice and no obligation quotations. They also understand that nine ‘til five isn’t always possible so offer out-of-hours arrangements at your home or any of their offices. Urwins will always do its best to meet final requests, whether a horse drawn carriage, motorbike hearse or a final journey around a supporters favourite football ground.